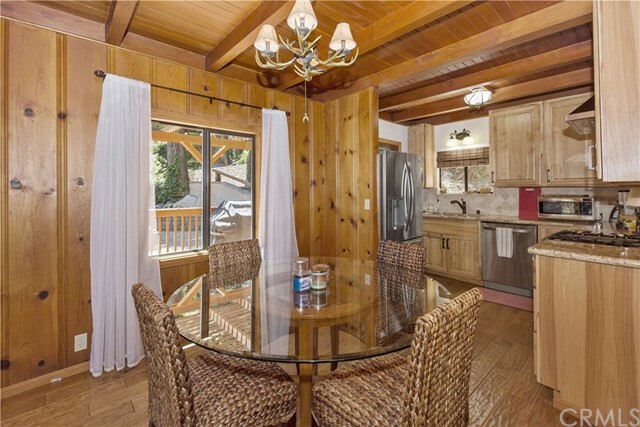 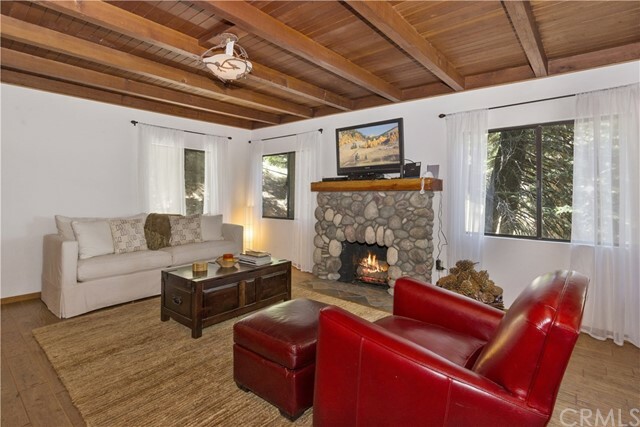 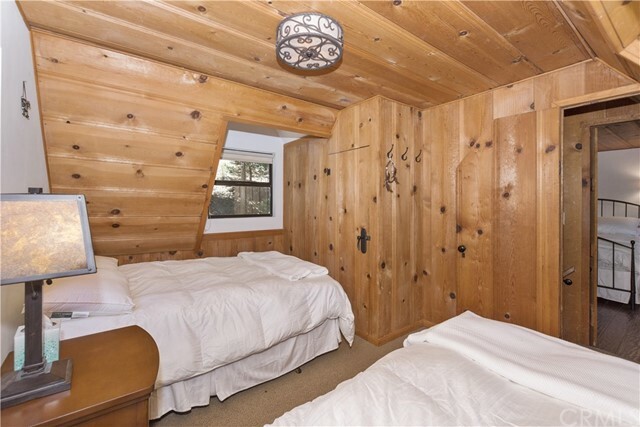 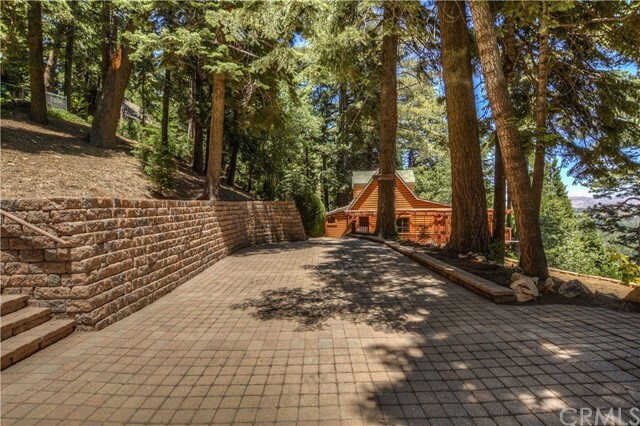 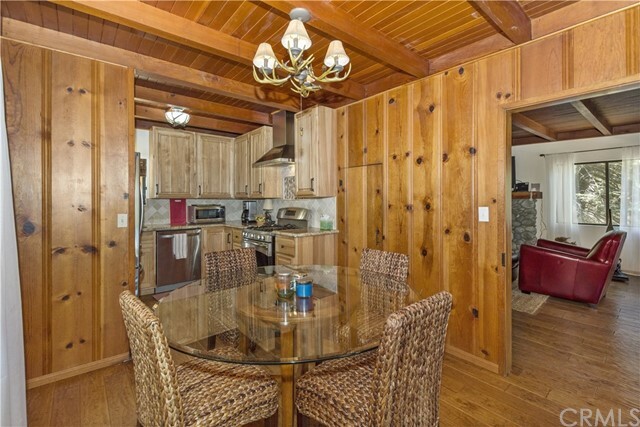 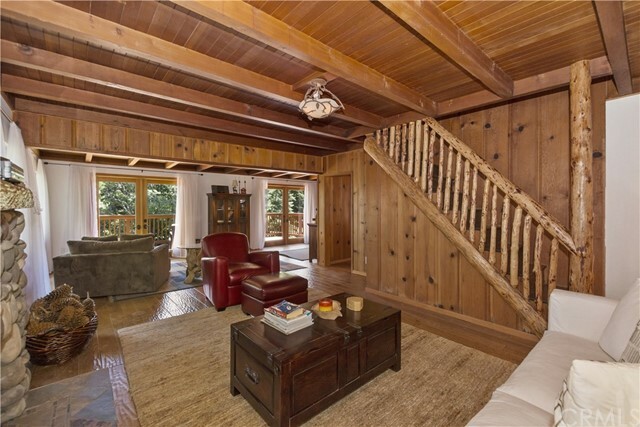 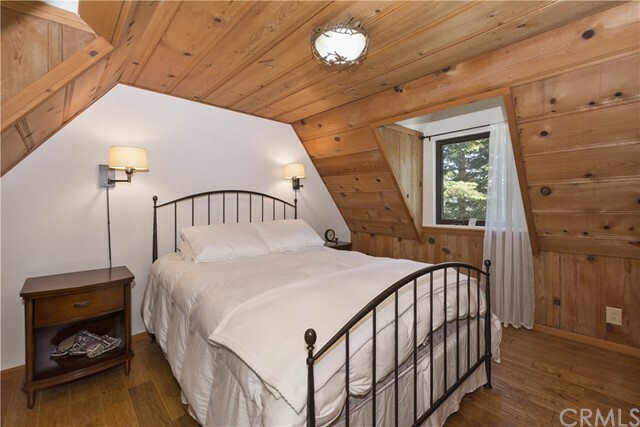 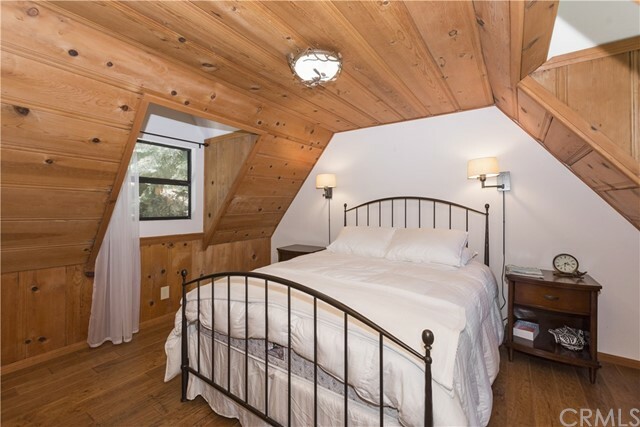 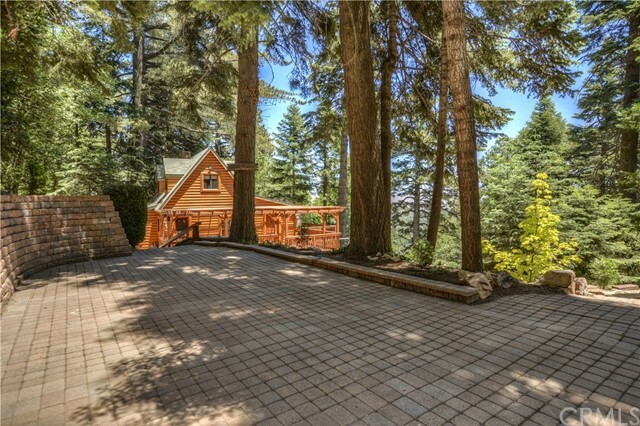 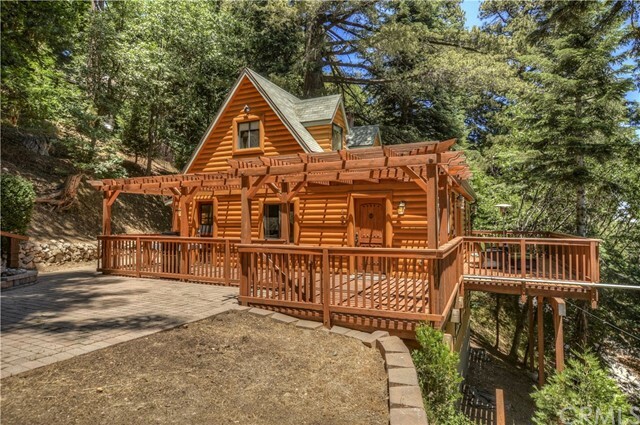 Beautifully Updated Vintage 1935 Log Cabin. 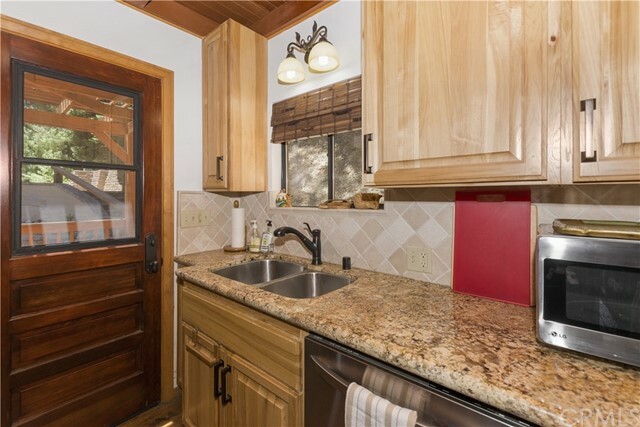 2 bedrooms, 1 bath all recently remodeled throughout. 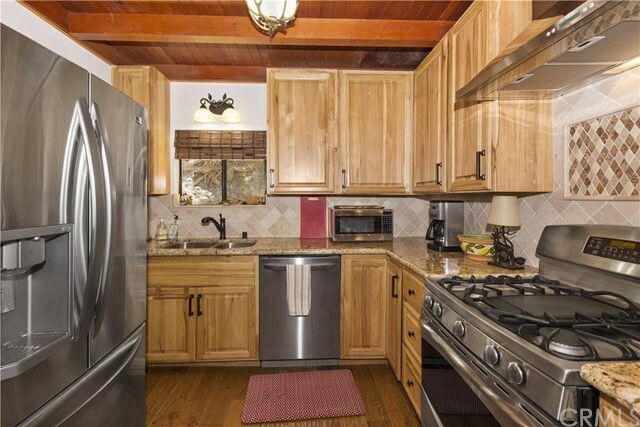 The kitchen features granite counters tops, gorgeous upgraded cabinets and stainless steel appliances. 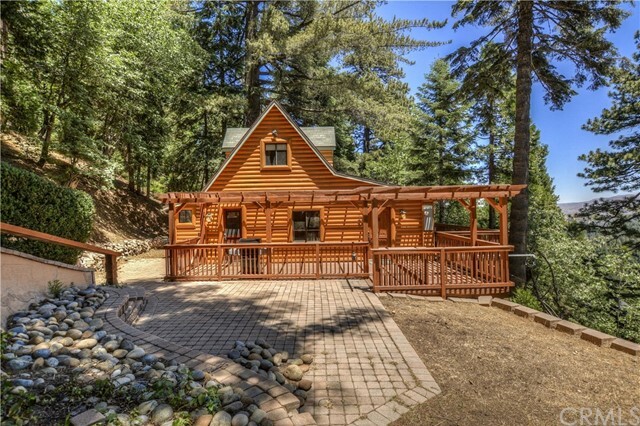 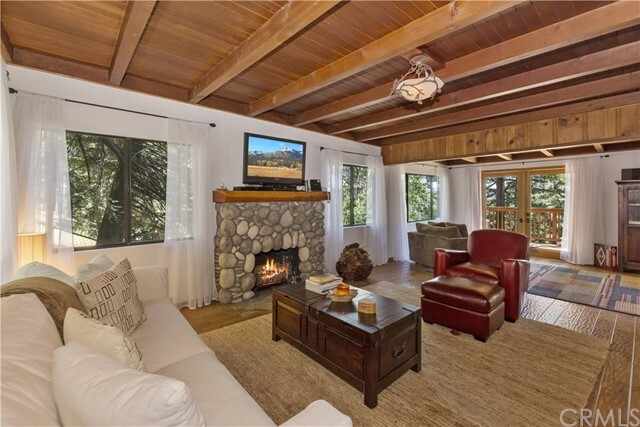 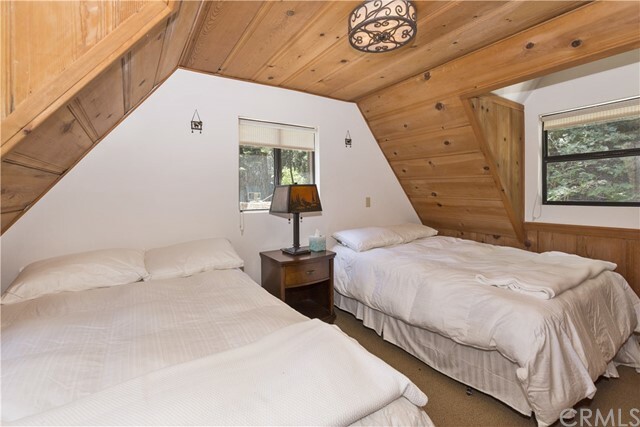 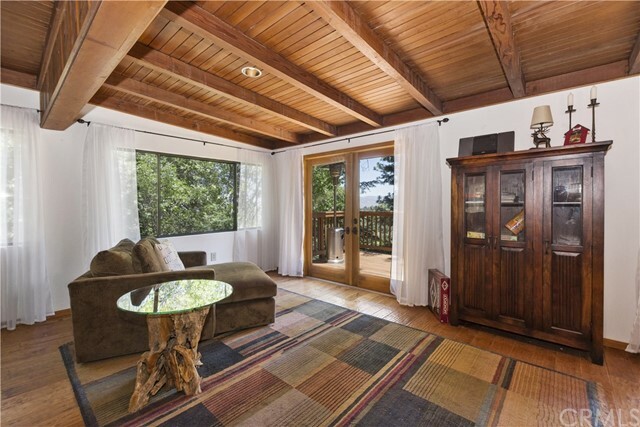 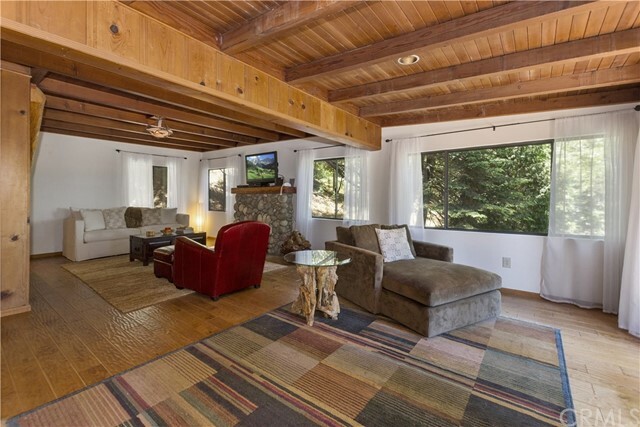 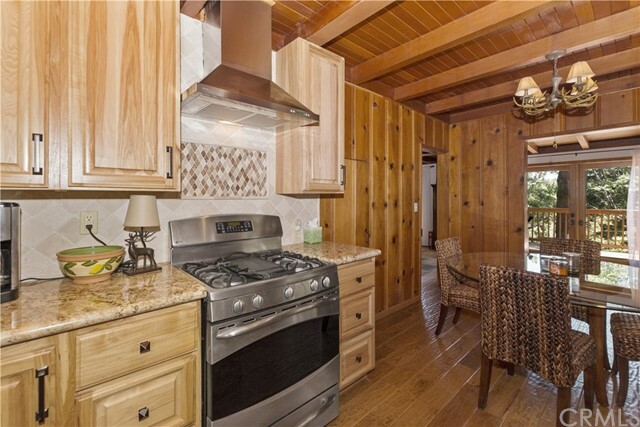 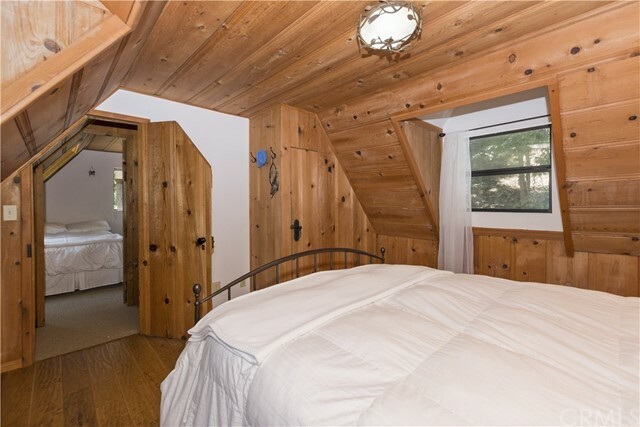 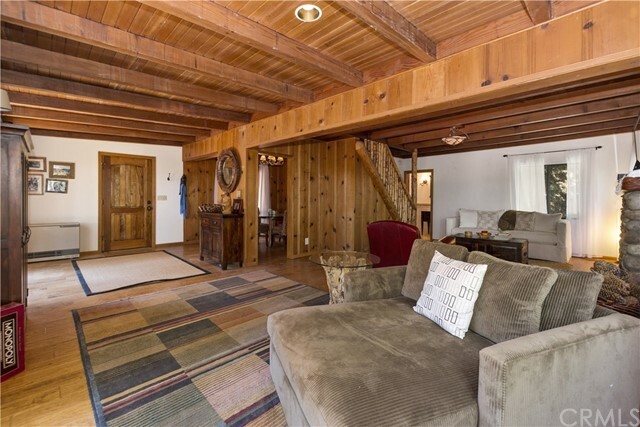 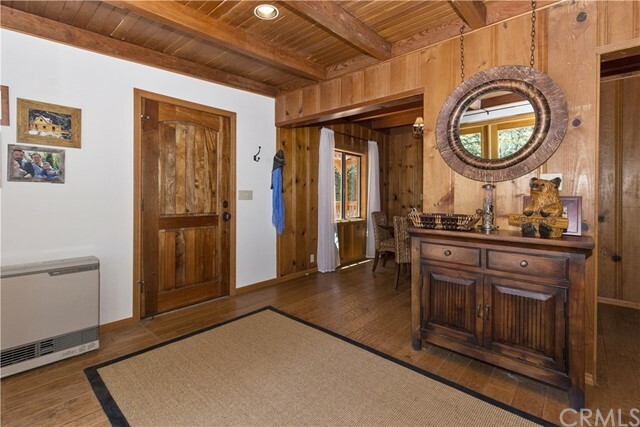 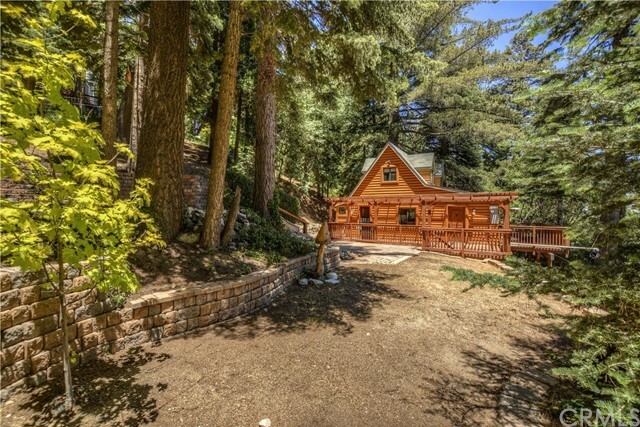 This cabin has an open floor plan, with beautiful hardwood flooring, a stone fireplace and 2 sets of French Doors leading out to a spacious deck. 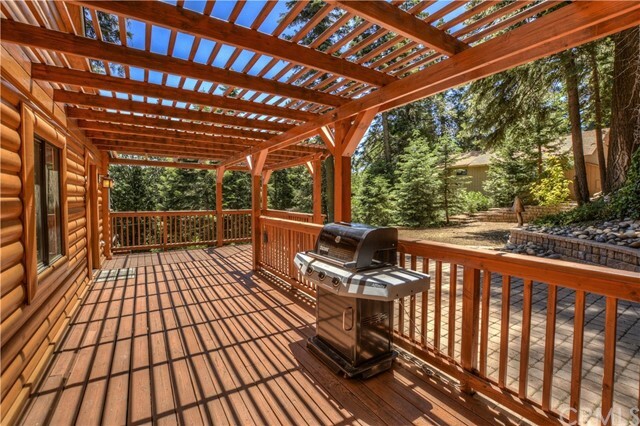 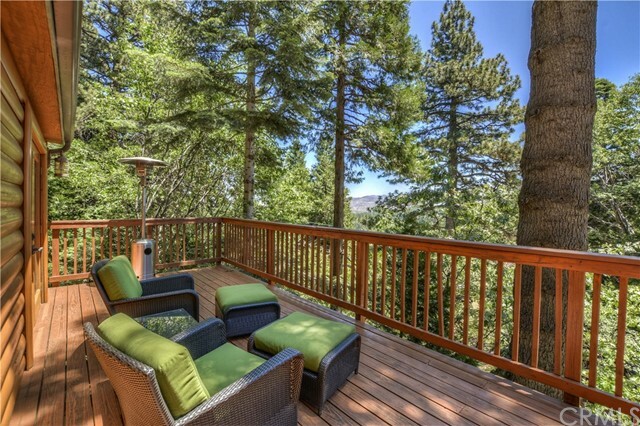 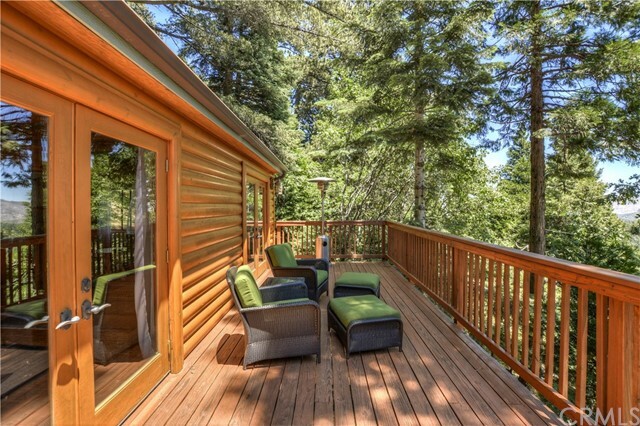 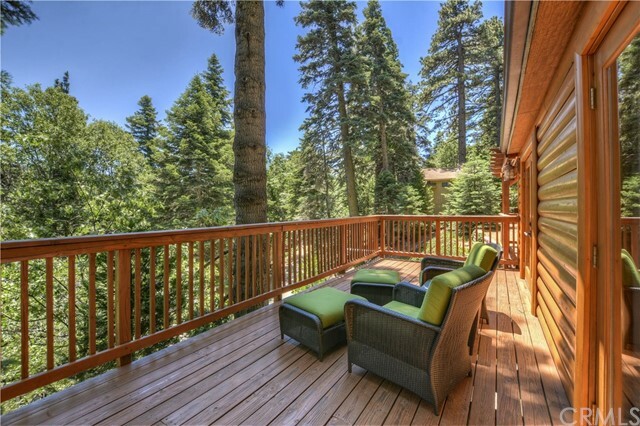 The large outdoor deck is perfect for relaxing, grilling, entertaining or just admiring the lovely views. 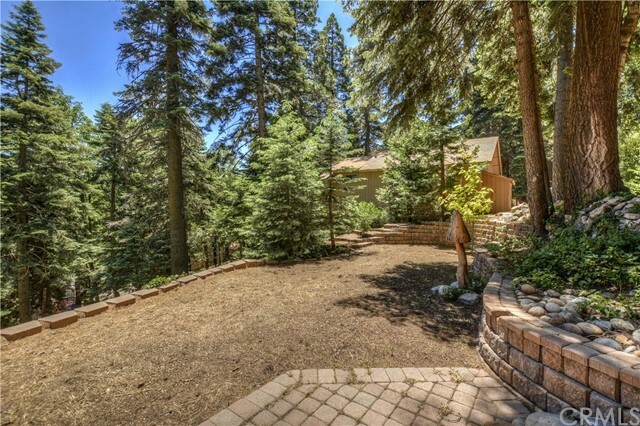 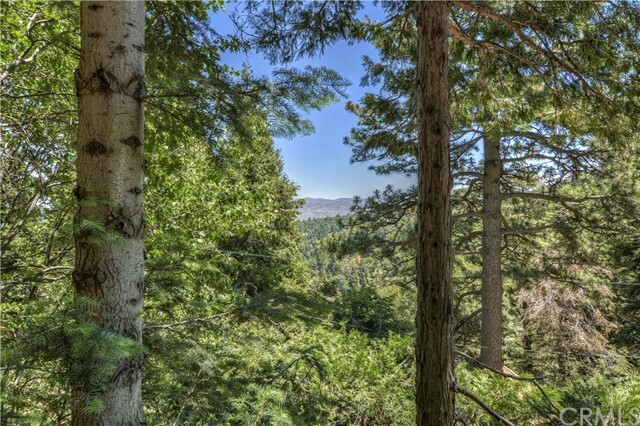 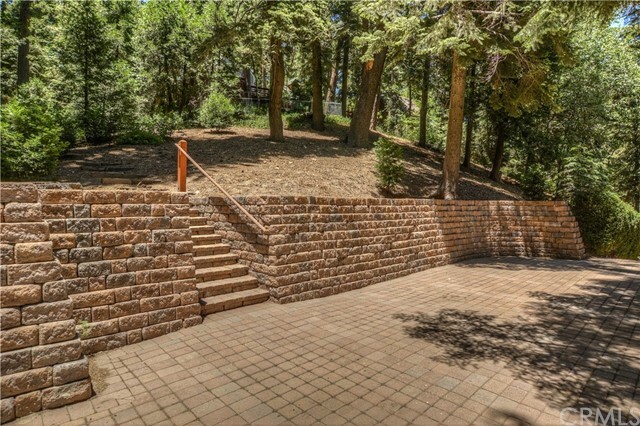 This home is situated on 3 nice lots creating a private & serene setting. 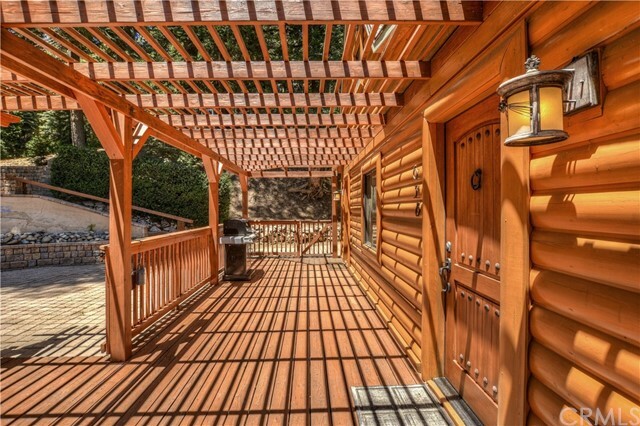 Convenient level entry and a yard with plenty of parking. 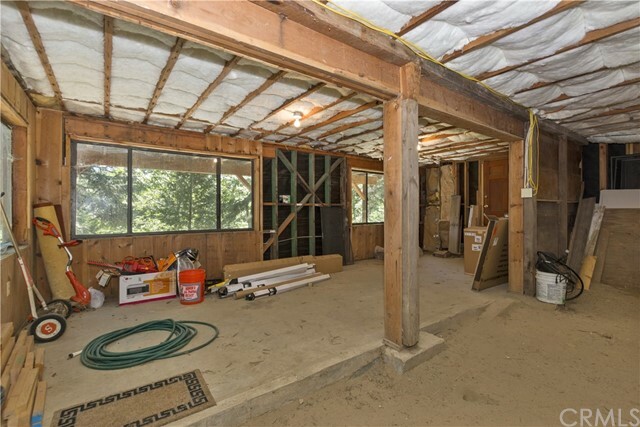 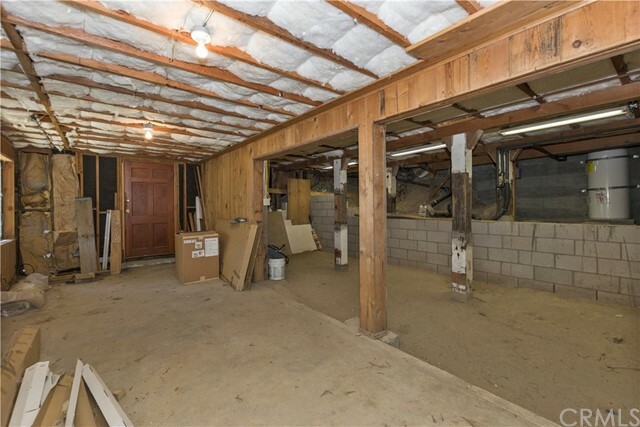 Additionally, there is a large, unfinished bonus space below that could easily become a third bedroom with bathroom or a nice family room. 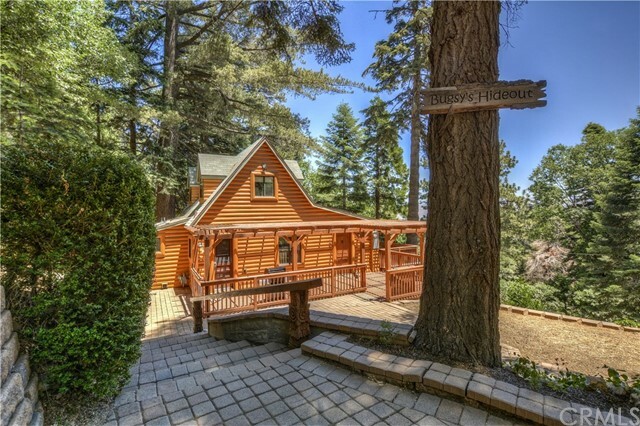 This is a wonderful Weekend Getaway!